Thank you to Great Wolf Lodge New England for hosting our family for a weekend to explore! All views expressed are that of our own. We had the chance to explore this charming resort about 2 weeks ago. Our family made the 1-hour trip which was partly scenic eventually leading to the beautifully landscaped, rustic, and charming Great Wolf Lodge welcome sign. My kids were super excited that they were finally going to be able to experience the very same joys their friends at school raved about. 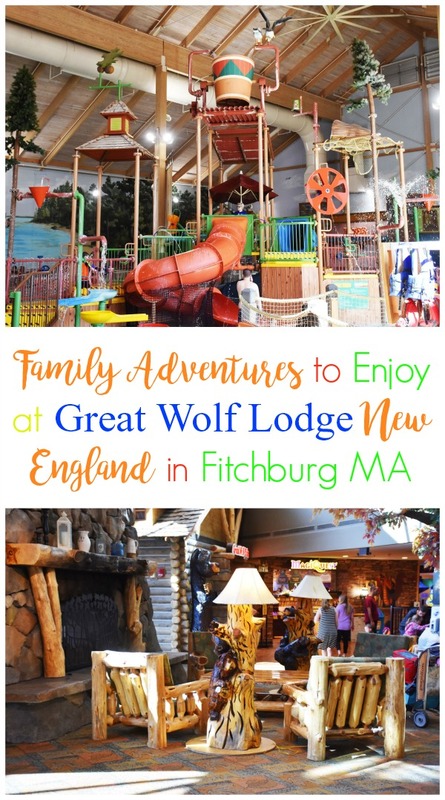 Apparently, Great Wolf Lodge in Fitchburg, MA is every child’s dream come true, and let me tell you– I do not blame them one bit! Once inside we were greeted by the folks hosting us. They gave us the rundown on our stay and the Paw Passes they provided for our 3 children. 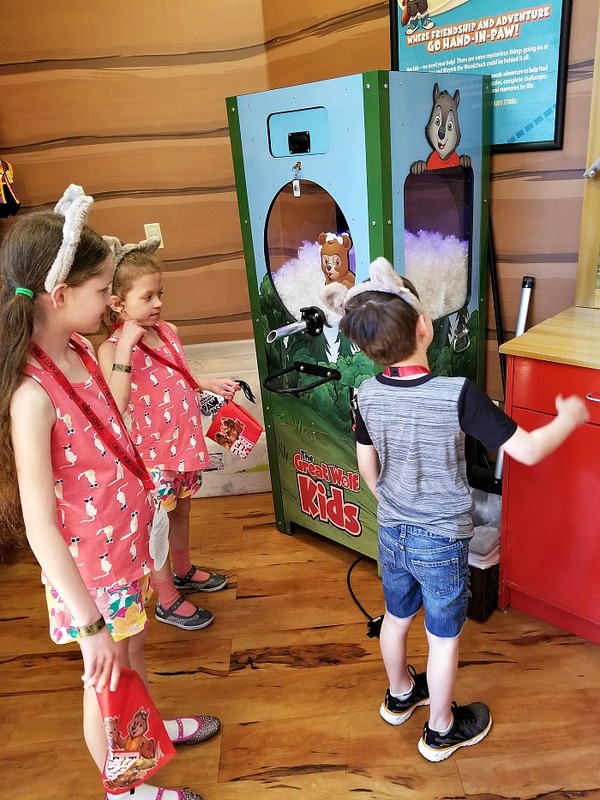 Paw Passes are available in three tiers and offer bundled amenities and excursions for your child to experience ALL the resort has to offer. While every experience can be purchased on its own, Paw Passes allow parents to save money! 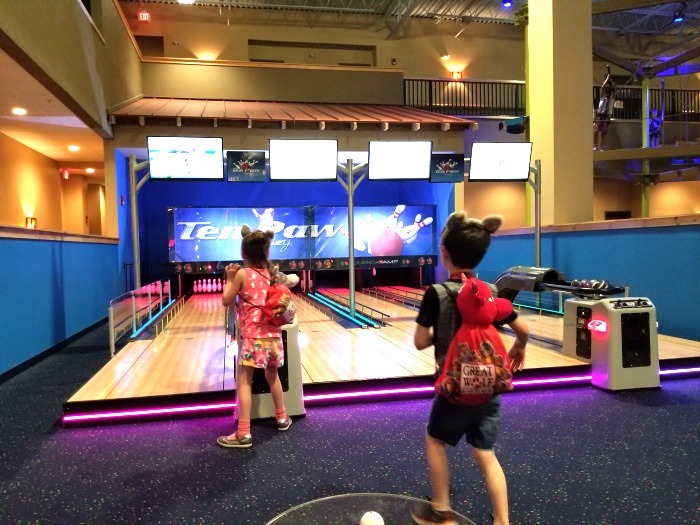 Luckily, our media Paw Passes pretty much allowed my kids to do 90% of what Great Wolf Lodge has to offer. 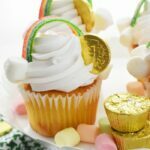 Check out what our kids enjoyed, and what your kids can also explore! 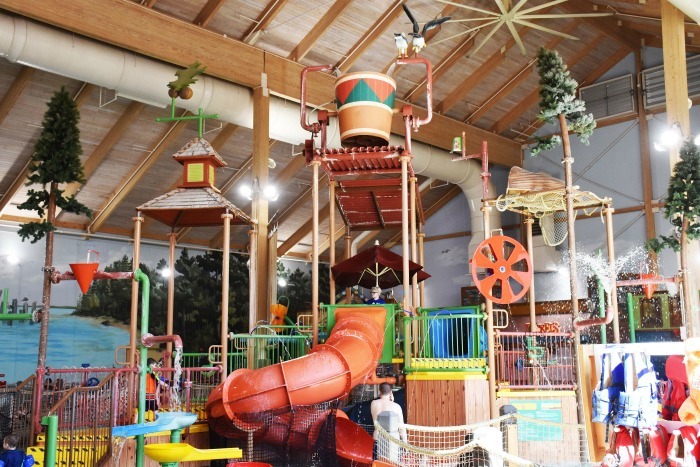 Access to BOTH indoor water parks–YES, there are two at Great Wolf Lodge New England! They are right across from each other and always a comfortable 84 degrees with great air quality! 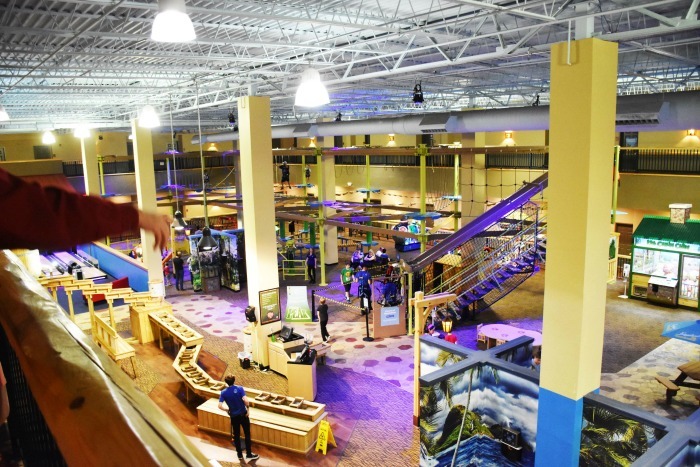 Great Wolf Lodge New England also has Scoops Spa which is 100% mom & daughter friendly, and they have a rock climbing wall called Rustic Ridge Climbing wall. There are also always fun activities that happen daily in the lobby like bingo, story time, and dance parties. 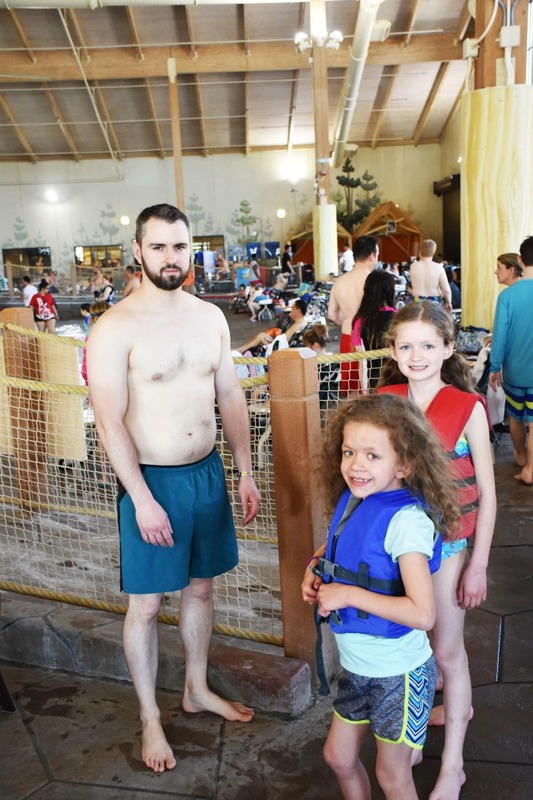 What we loved about Great Wolf Lodge was that it was just so kid friendly! 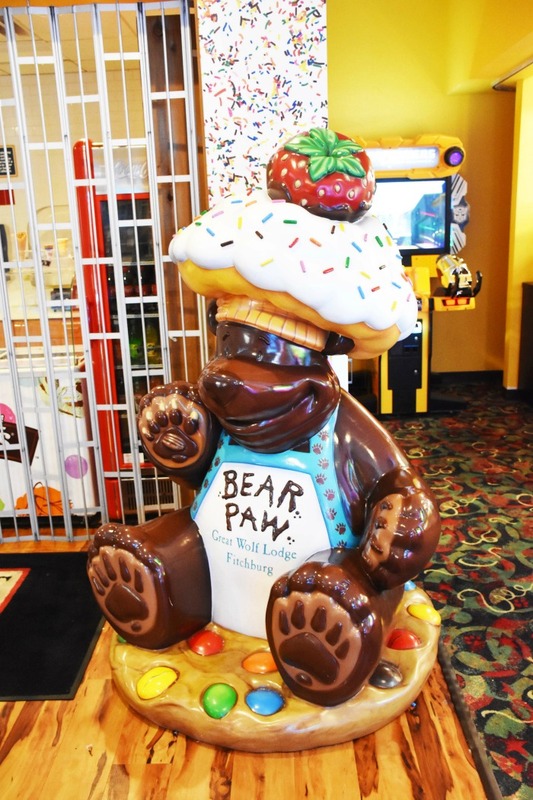 There is also a variety of different gift shops/food eateries you can choose from! 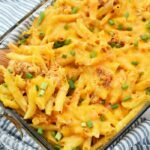 They have daily buffets for breakfast and dinner that feature delicious adult faves, but also classics like mac & cheese, chicken tenders, and more! 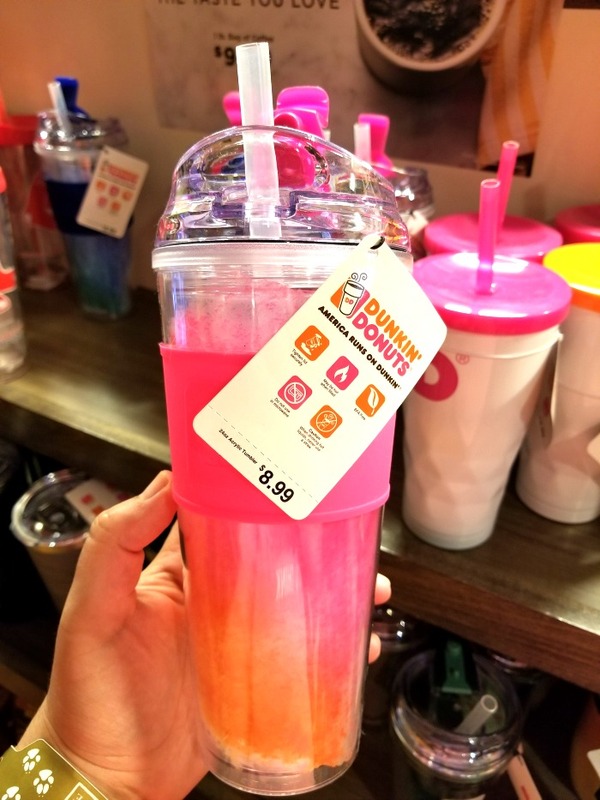 For us adults, they also have pop up bars, and a full-service Dunkin Donuts right inside the lodge–SCORE! —Man, was that place packed too! 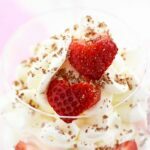 If you are going with a small or large group of people they have connecting rooms to make things convenient. 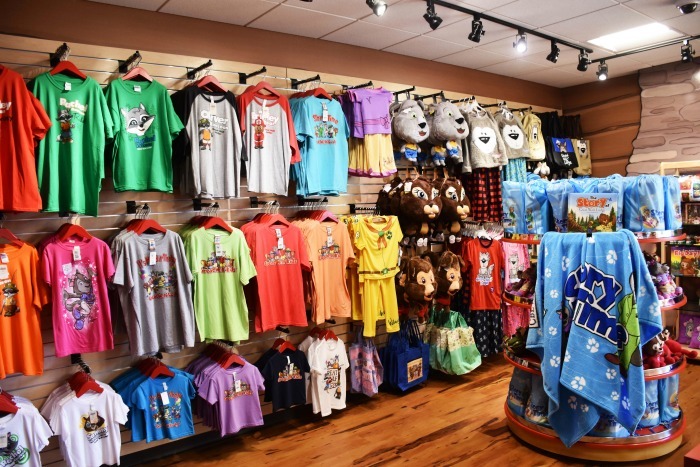 There are standard, themed, and premium rooms that offer different features and price points! 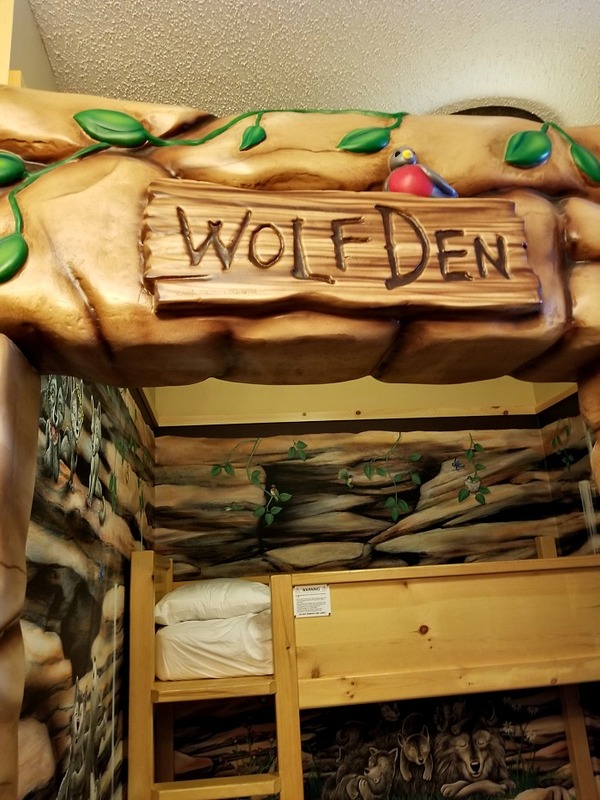 We are excited to stay in Wolf Pup Den Suite (as pictured), or Junior Cabin Suite next time we visit! 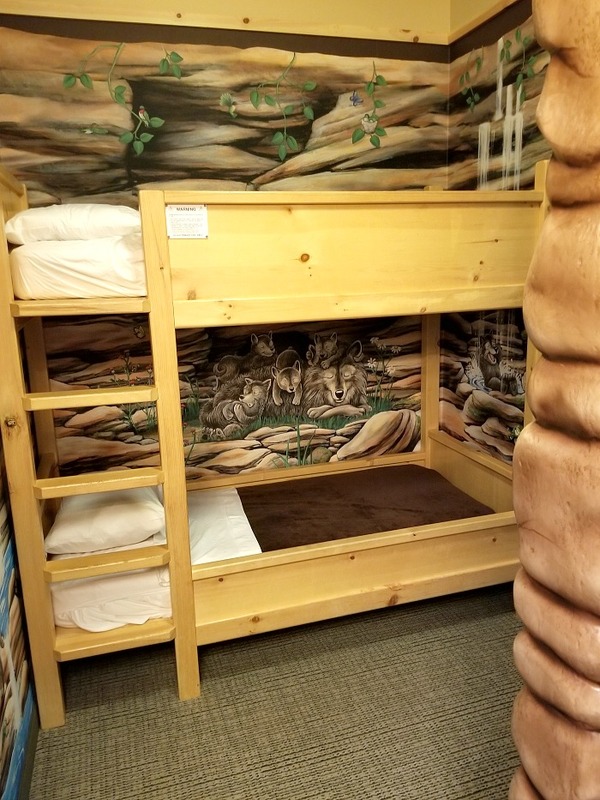 It offers two themed bunk beds (and a bed if you get the suite), plus a tv right in the space for kids to enjoy! They are currently upgrading their TVs too so that is a win!! 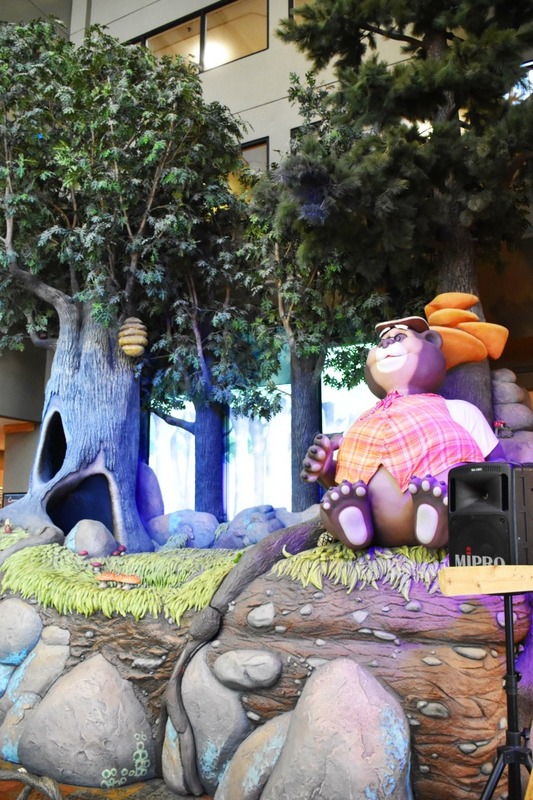 Overall, we loved every minute of our Great Wolf Lodge New England (in Fitchburg, MA) stay! 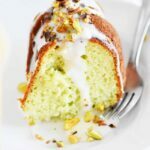 If you haven’t checked it out with your family, you totally should! 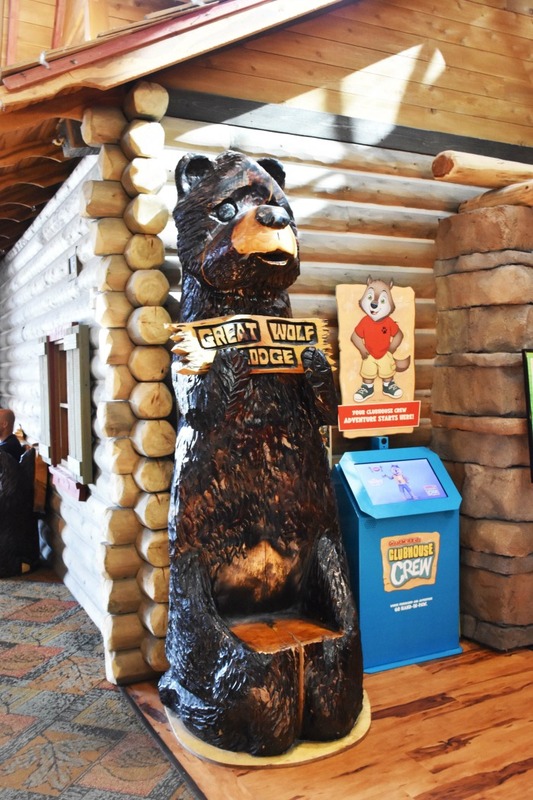 What attraction at Great Wolf Lodge would you look forward to the most? 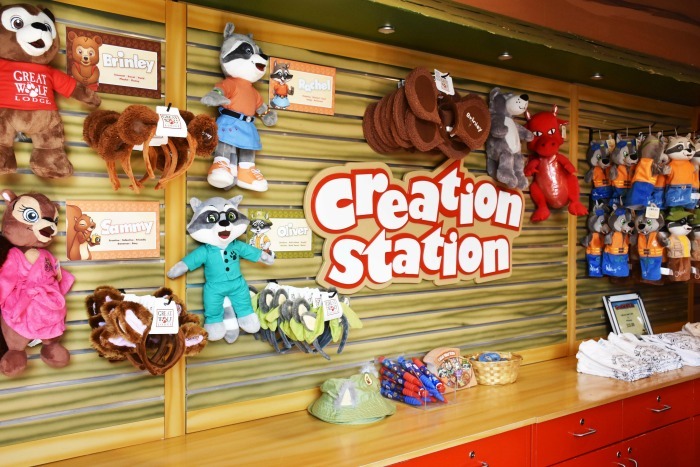 Check out how you can save 25% on your Great Wolf Lodge Summer Vacation! 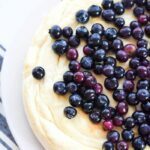 Ends soon! 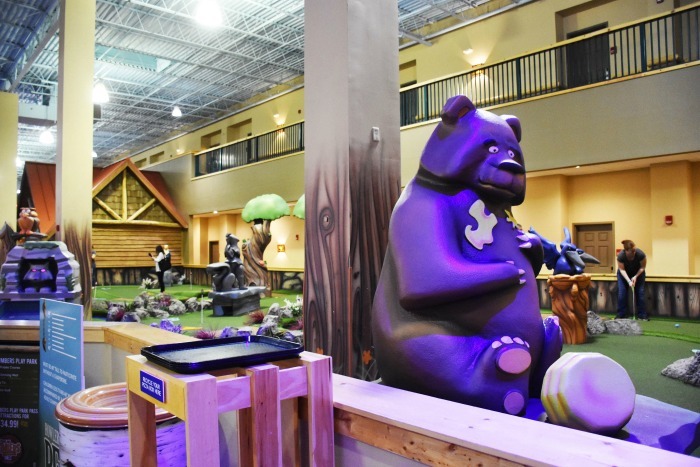 We have never been to Great Wolf Lodge, but it looks like so much fun!! I love they have things for adults to do as well as kids! What a fabulous place to stay. There is just so much to do. I could see my son wanting to check out the arcade. Great Wolf Lodge is one of my families absolute favorite place! We are nearest the location in the Poconos and just love it – especially how magical it is around the holidays! Wow! 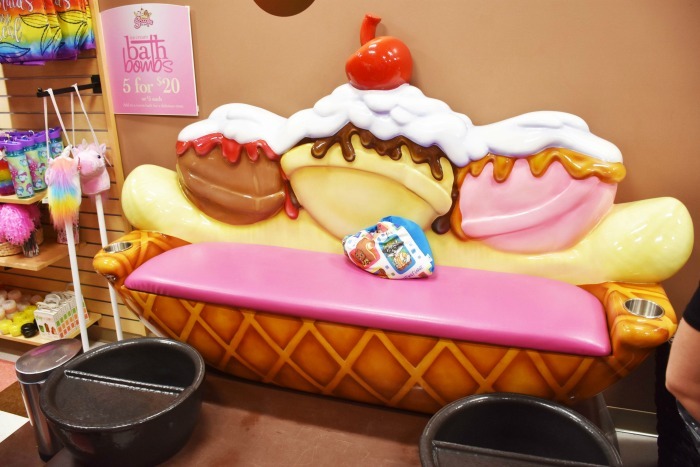 We’ve never been to Great Wolf Lodge however it’s on our grandkid bucket list. I had no idea there was so much to do and see there. We have one not to far from our home and now I’m on a mission to plan a getaway! 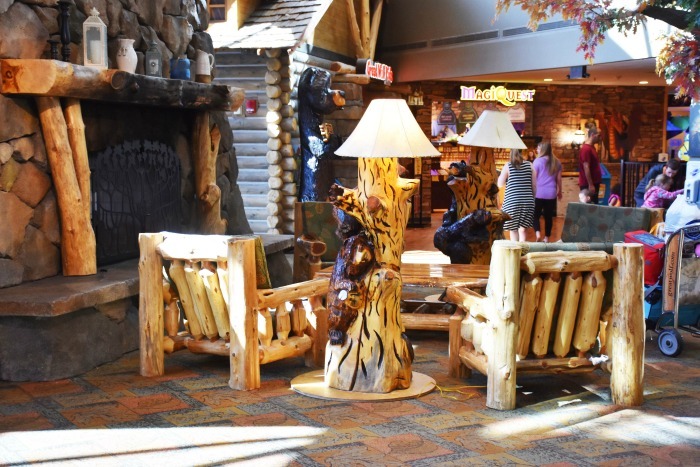 I have always wanted to visit a Great Wolfe Lodge and this only makes me want to visit more! Looks like so much fun!